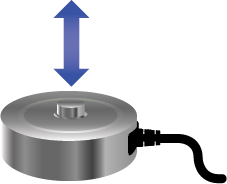 These RSB2 button load cells are only two inches in diameter and about an inch high and are excellent for measuring compression loads with very high accuracy and stability with time and temperature. 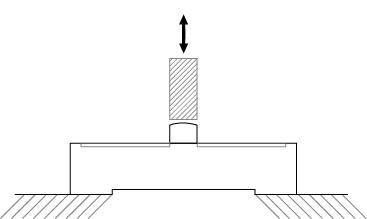 They have four threaded mounting holes on the base to make it easy to attach it to your particular assembly. They are available in 25 kg, 50 kg, 100 kg, 250 kg, 500 kg and 1000 kg capacities. 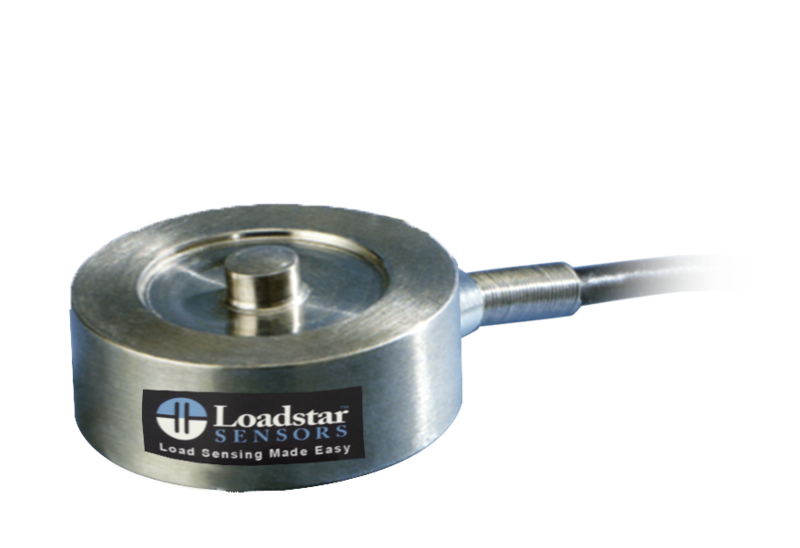 For higher capacities, please take a look at our RSB1 load cells.